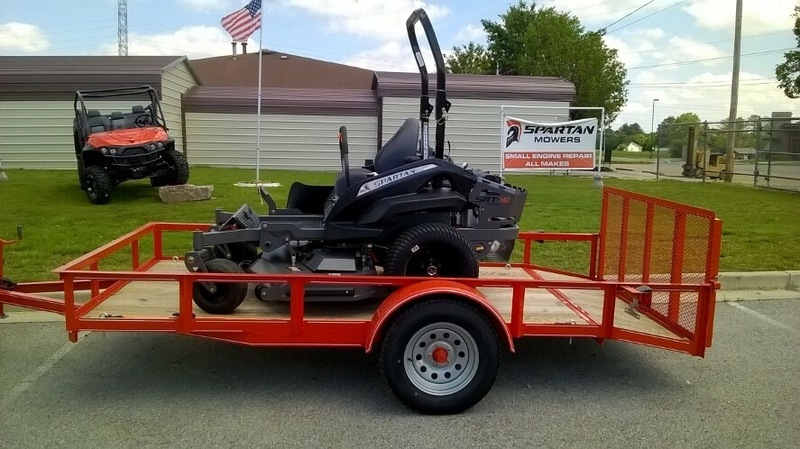 Need a trailer for your new Spartan Mower or Intimidator UTV? Spartan of Chattanooga has you covered. 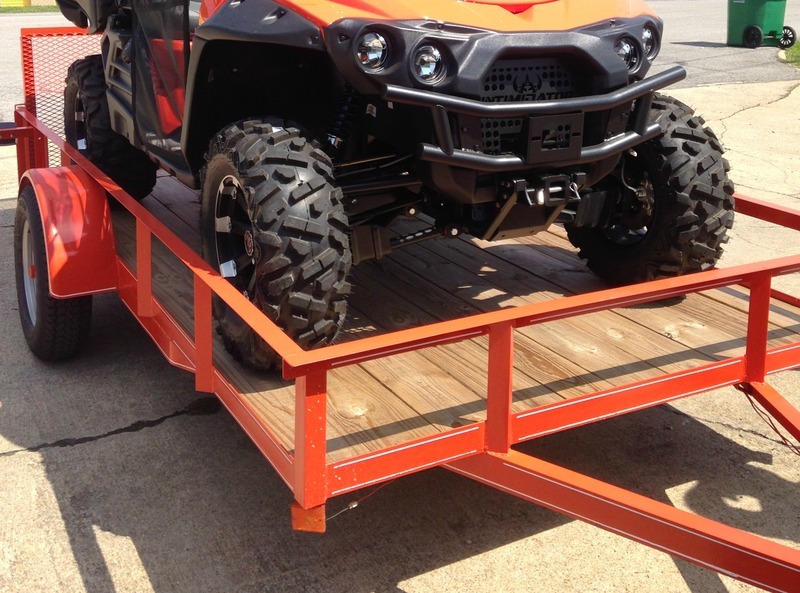 We offer 6x12 trailers in a variety of custom colors. Colors include black, blue, red, tan, orange, and green. 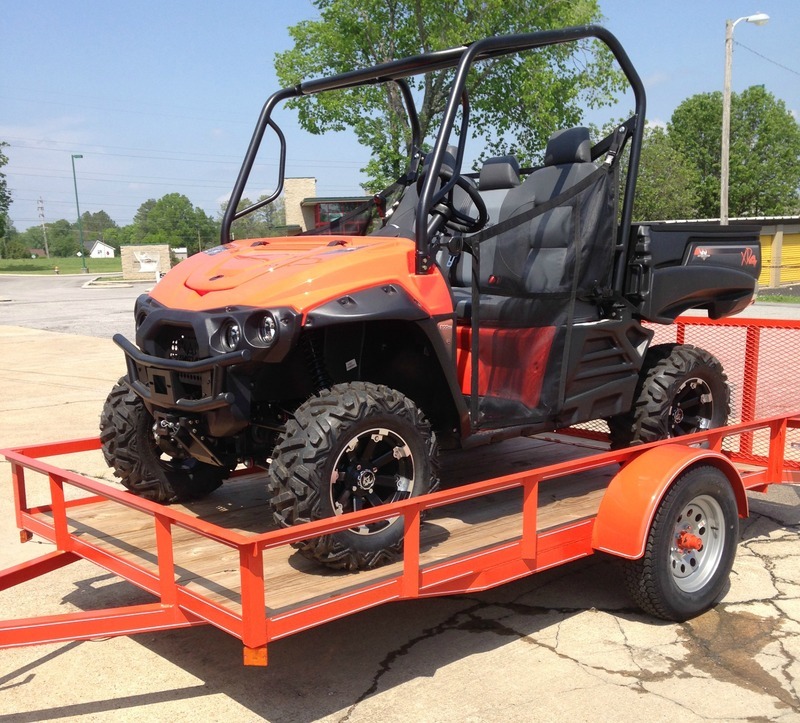 We also offer trailer package deals for those who purchase a Spartan Mower or Intimidator UTV with us. 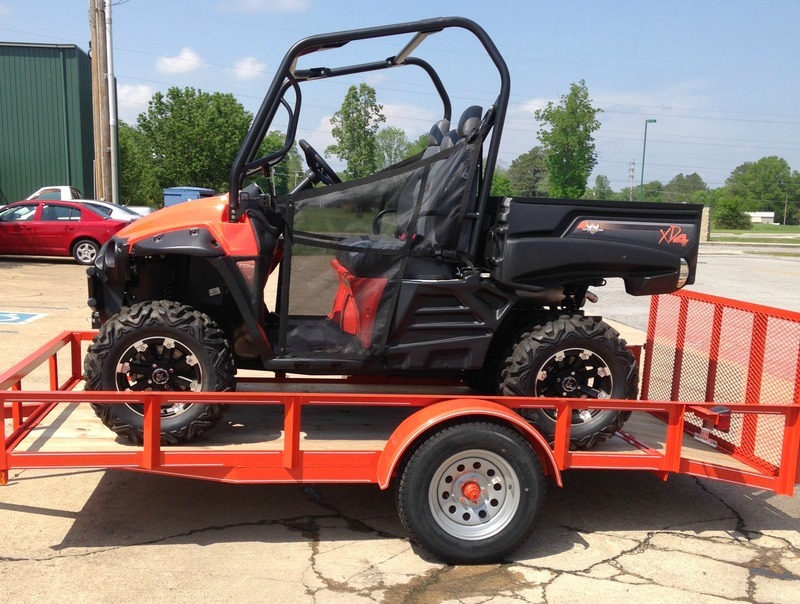 For questions about pricing, trailers, or any of our products, give us a call at 706.313.5249.